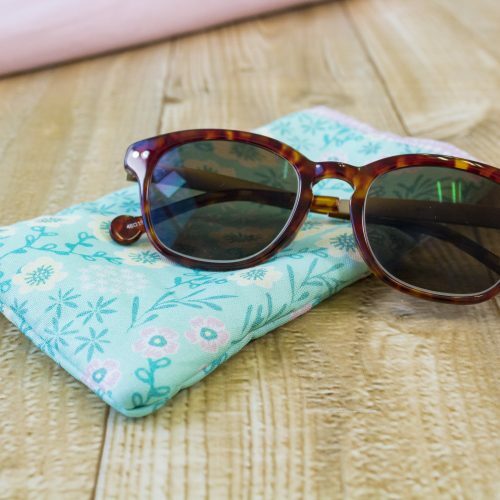 Sunnier weather is quickly approaching, so there has never been a better time to sew yourself a pretty sunglasses pouch. 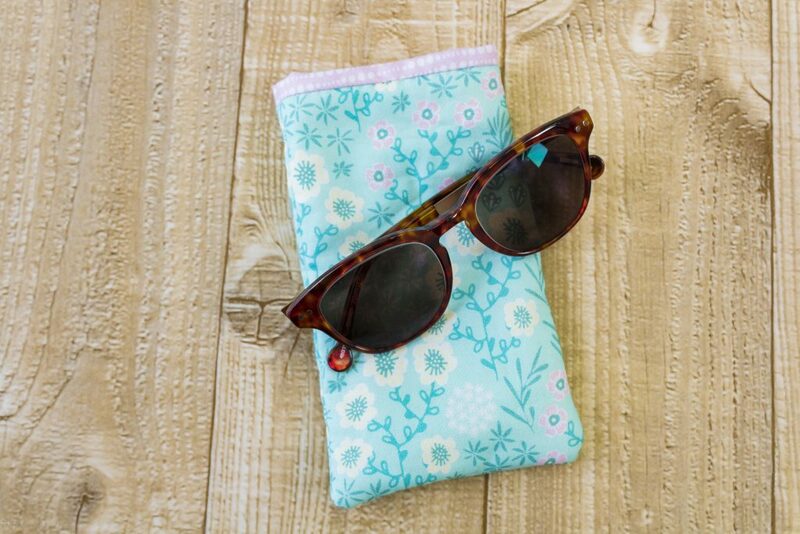 Not only does this pouch look great, but it will also keep your sunglasses away from dust and dirt! Our Threaders Fat Quarters are absolutely perfect for this project, as each fabric in the packs measures 45cm x 55cm. Two packs (the requirement for this project) gives you more than enough fabric to create this pouch, so make sure you’ve got your fat quarters at the ready! Note: Use a 0.6cm (0.25″) seam allowance throughout the project. Fuse fleece to outer fabric pieces. Pin together a lining and outer fabric piece on the short top side with right sides together. Stitch seam with 1/4″ seam allowance. Press seam open and flat. Repeat with the second outer and lining piece. Pin together the two stitched pieces with right sides together, matching the outer/lining seams of the back and front together. Stitch from 1″ in from the corner at the bottom edge of the lining, along to the corner, then right around the remaining sides until back on the bottom edge of the lining, and stop stitching 1″ in from the corner. This will give a turning gap in the lining fabric. Press seams, then turn through, carefully pushing out the corners. Stitch the turning gap closed, then carefully push the lining fabric into the outer fabric, leaving 1/4″ of the lining fabric showing on the outer. This is a faux binding effect. Press well, then topstitch around the top edge of the pouch. We’re so looking forward to seeing photos of your finished sunglasses pouches! 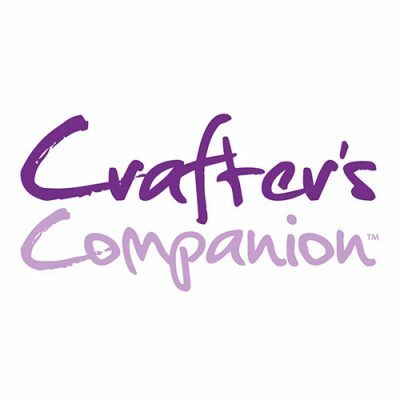 Why not take photos of them whilst you’re on holiday, and share them with us on our Sew Inspiring with Crafter’s Companion Facebook page, tag us on Instagram (#crafterscompanionsews), on Pinterest (@CraftersCompUK) or on Twitter (@CraftersCompUK)!